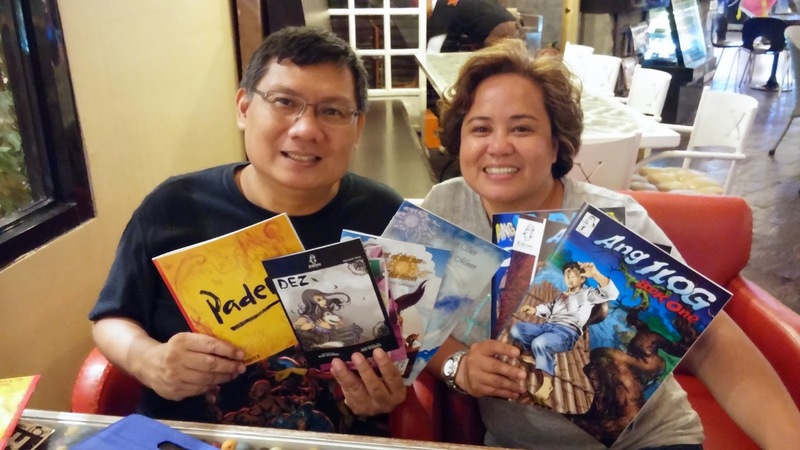 thebackingboardfiles: A former officemate of mine gets my comics! Pam, a former officemate of mine who is on vacation from the United States, picked up all my comic books! So cool!